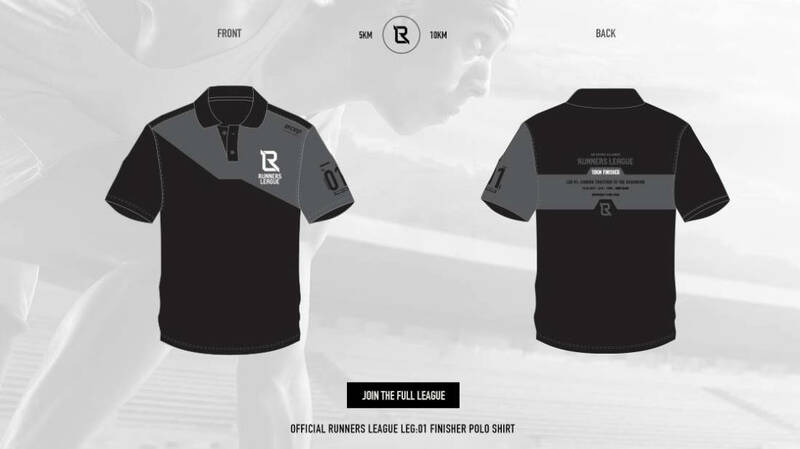 Runners League is a series of four runs held in four different locations on four different dates all around Singapore. 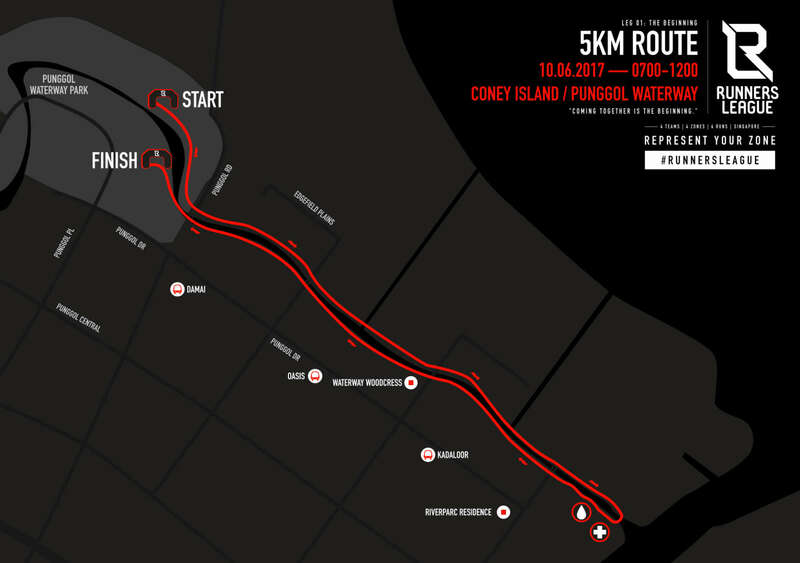 The runs will be held in the North, South, East and West regions of Singapore. 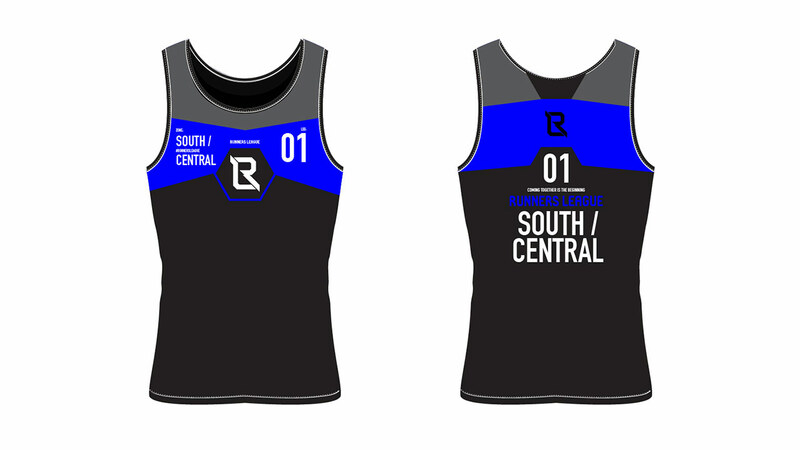 And the fun part comes where runners can choose which zone they wish to represent. 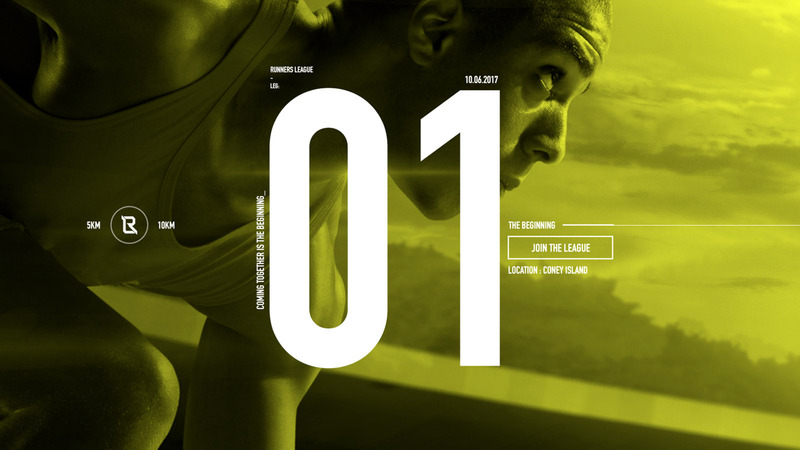 Runners for each run can choose to represent their zone of choice, but must continue representing the same zone if they choose to register for the other runs in the league. Choose the zone where you were born and/or grew up; or choose your paktor zone; or the zone you want your child to start primary school in! 1. 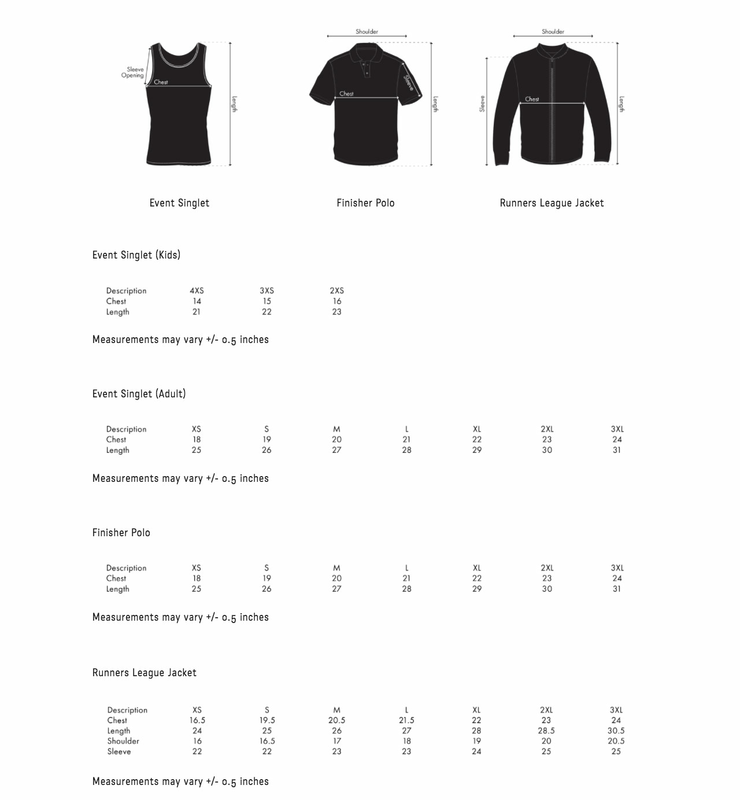 What do I need to bring for the race pack collection to ensure a smooth collection? You photo ID or NRIC and your race confirmation slip. 2. Can my friend collect on my behalf? Yes. Please provide your friend a copy of your photo ID or NRIC and your race confirmation slip. 3. 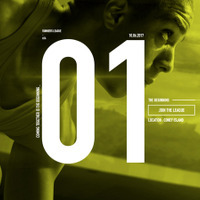 What if I missed the race pack collection dates? 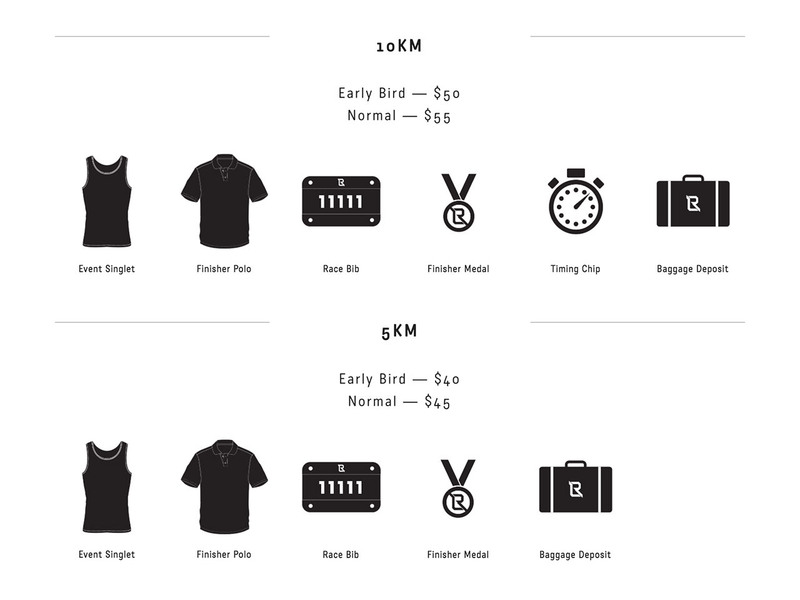 You may collect your Race Pack on the Event Day. 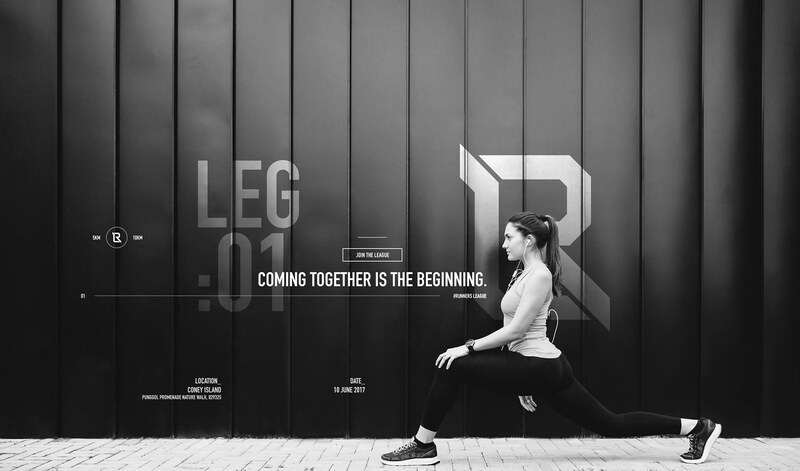 "Coming together is the beginning." 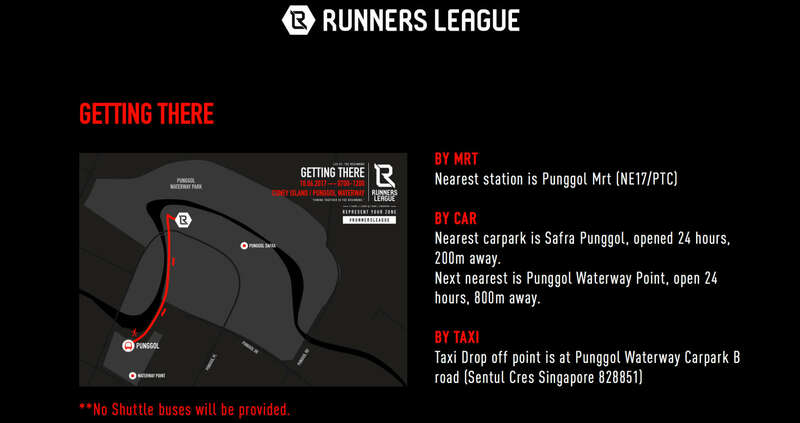 The first leg in the Runners League is in the North region of Singapore. 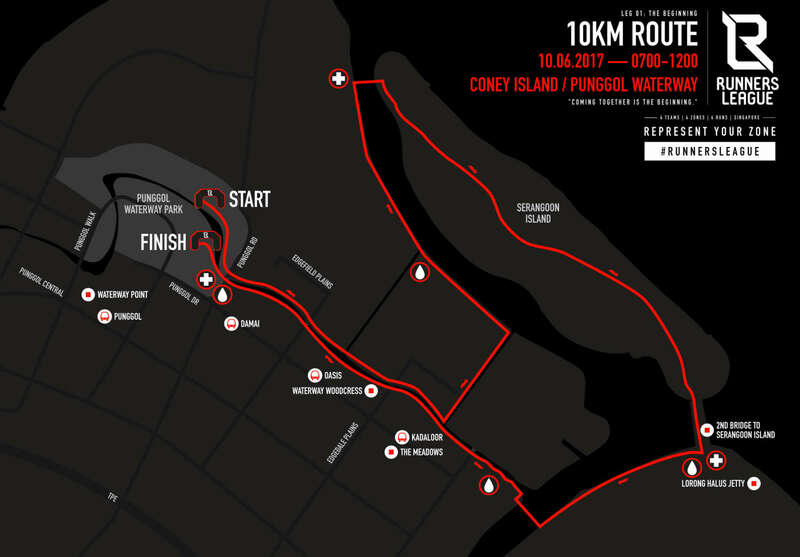 Come together on beautiful Coney Island and forge the friendships in your alliance as you run for your zone among the bio-diverse fauna and flora trails and roads. There's no better way to start the league than to get to know your alliances in the natural island surroundings. 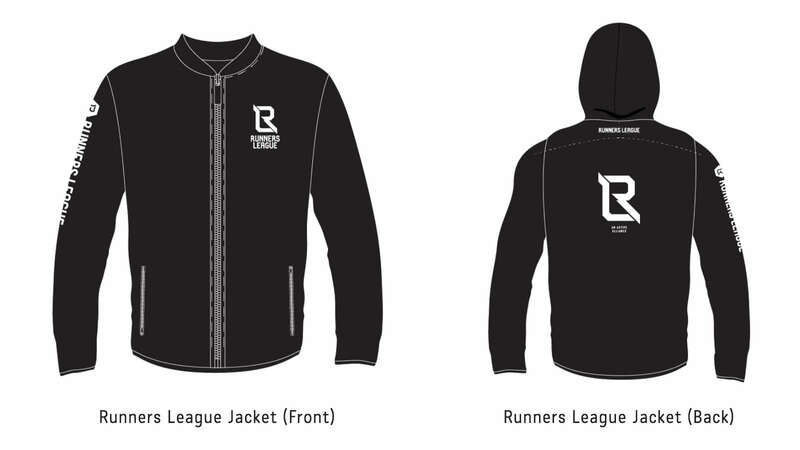 Additional Runners League Jacket exclusive for Package Sign Ups! 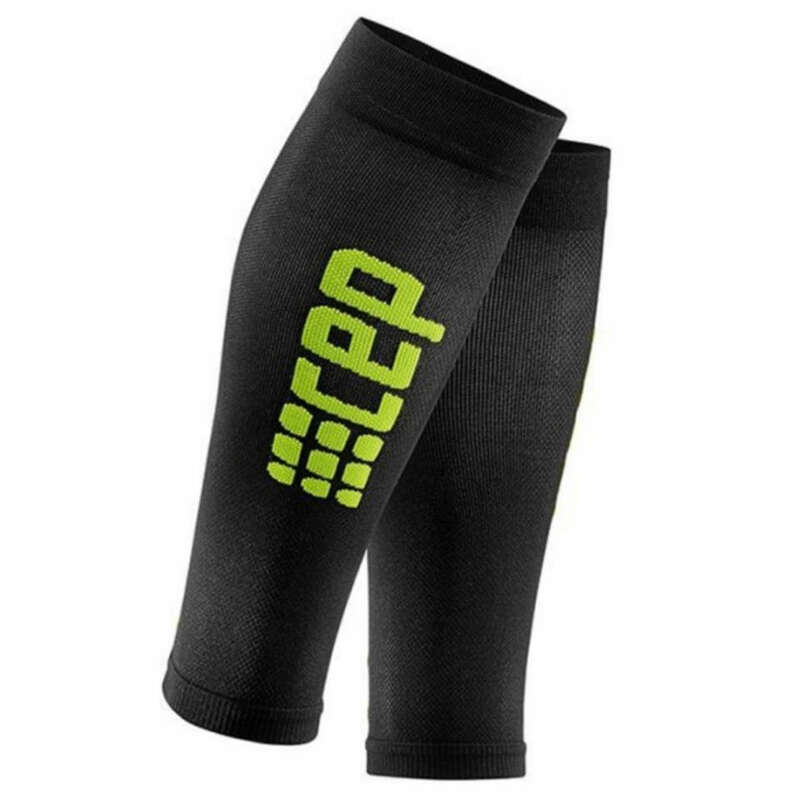 Please collect the free CEP calf on REPC day with Spacebib confirmation slip (Digital or physical). 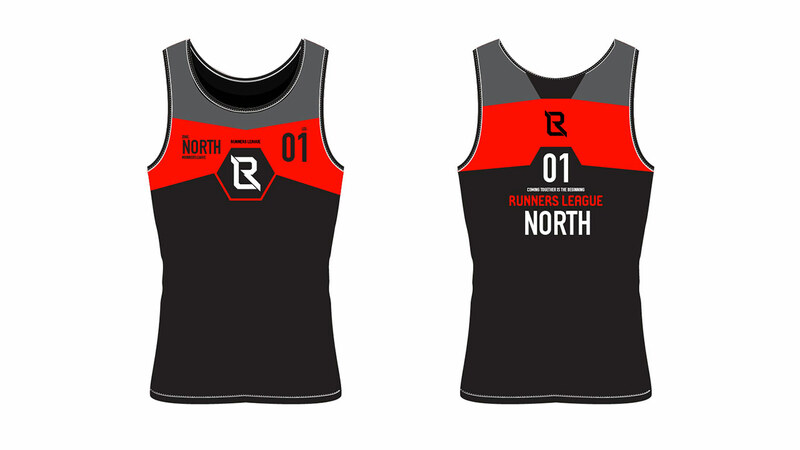 The winning zone will be based on the average timing of the top 100 Men & top 100 Women runners within the zone. I.e. 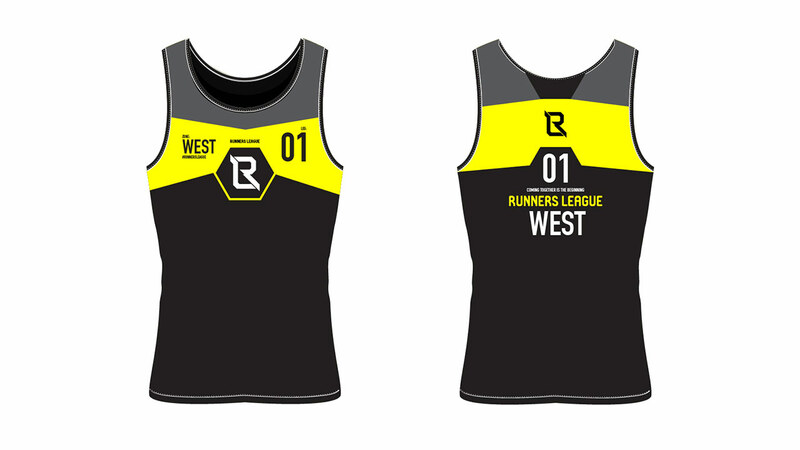 200 sets timings (Top 100 Men & Top 100 Women) will be added up and averaged out and compared between each zone. What if I represented the winning zone, but only took part in a single LEG? Does that mean I'm still entitled to the mystery gift? 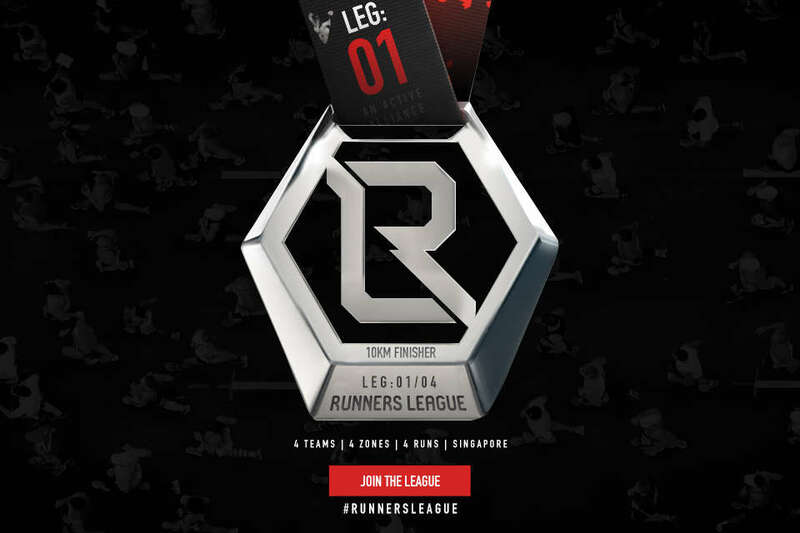 I signed up for the package but realised I cannot make it for one of the LEGs. Am I able to have someone else run in my place?